I am looking for a good all around players irons, like the looks of all 3, I am hoping some guys can chime in using any of these sets and let me know what you think. I am working on buying a set in the next month or so and can't decide what irons to buy. p790s arent players irons. theyre way too long and juiced. i use the cobra mbcb combo and theyre really nice. look great and feel excellent. im sure the mizzys are similar. the cobra blades are smaller as well if you care about that. I really enjoy both my sets, thought about a combo set, but really play well with how they are set up now. 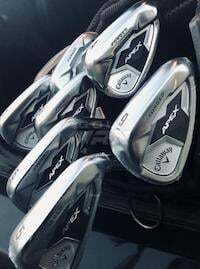 Are the mb in 4-6 irons way harder to hit or are there pros to having them? I just don't like the back of the x forged as much. You have the new black ones? How are the mb's do they really require a perfect strike or thoughts on distance and all that? I was in a similar boat and ended up getting a Cobra King Forged all CB set, couldn't be happier. 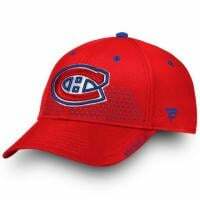 They are much more forgiving than I thought they would be and IMO look the best of all the clubs you're considering. The X Forged felt good too (I didn't hit any MBs), but I liked the P760s way more than 790s. If the 760s came in black that would've been a major consideration. SWEET! Question...So what is the difference with those and the Forged Tec Blacks I have now? They look exactly the same..
How is the PW topline and stuff in the CB vs. the MB? Forged Tecs for me were strong performers, just a little bit chunky on the top lines, especially in the shorter irons. If the lofts weren't so jacked I would've probably gotten a blend of the Forged Tecs 4-6 and the CBs 7-GW, but now that I have the CBs I love them. CBs definitely feel softer and are a good bit smaller than the Forged Tecs, both in heel-toe length and top line. nah, i have the chrome 2016 version (black irons aren't my thing) with the solo tungsten insert in the toe. (the tungsten in the bottom of the new ones seems gimmicky, but that's just my opinion). every blade requires a precise strike. you can get away with slightly less than stellar strikes but youll notice. that said, the distances are what youd expect from a blade or a nonjuiced cb, nothing fancy, but predictable - you get what you put into em. you expecting to find a blade that's "easy" to hit? that's a fool's errand and you'll take that quest to your grave. 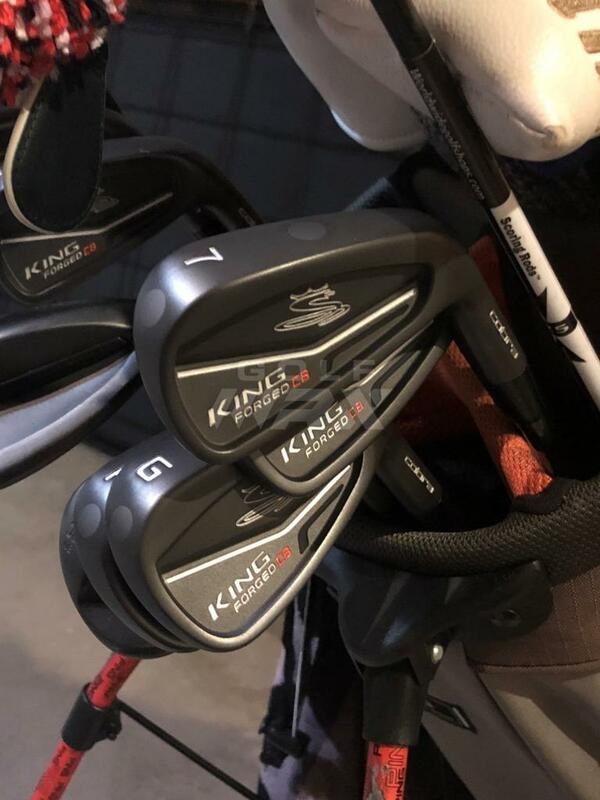 I would say take a look at the King Cobra Forged Tours. Definitely more of a players profile than the 790’s or Forged Tec and look better IMO than the X Forged and are easier to hit well. One of the more overlooked excellent irons out there. Low center of gravity and nice feel at impact. No definitely not but I would think that some might be easier then others, or the top line and looks might Inspire more confidence. I agree that blades are not designed to be "forgiving" but some blades offer more help than others. On the scale of most helpful to most demanding, the blades in the new Cobra spit set are on the helpful end of the scale. The extra tungsten helps with launch and shots hit slightly off center. At least that's what I experienced hitting them out doors a couple of weeks ago. 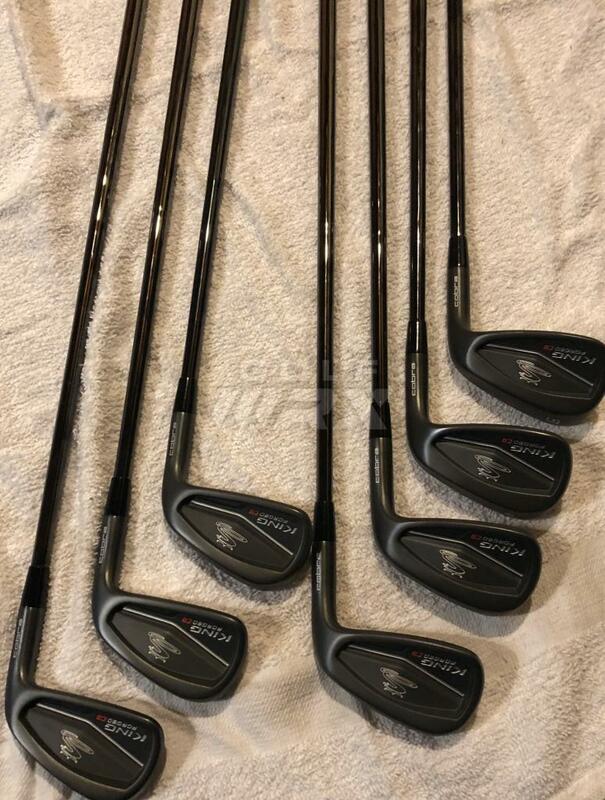 Yeah that is what I was looking for, I know the APex 18 MB from what I've heard are hard to hit but I've seen them in person and the topline is not too bad, not much different than X Forged18 topline. i would take his opinion with a grain of salt. cobra mbs are very tiny/squat and dont inspire much confidence if that's what you desire. go look at them in person before you make a decision of course. I find the Apex MB's to be a straight forward style blade. Not difficult to use, with the X Forged the easier of the two. Many, many demo sessions only. Loved the XForged and thought the MB's easy enough to hit in the short irons. Best bet is to try them, I do not find the Apex MB, that demanding. And the X Forged are a blast to play. Of course YMMV. Check out the Srixon 965's or better yet, wait a little longer until the new Z Forged Blades come out. I game the 945's and def. the easiest "blades" I've ever hit. Love the grind on the bottom as well. I too have been eyeing the new Cobras. A buddy of mine has a set of the previous model and the heads are def. on the smaller size. I'm a weekend warrior and by no means a good golfer.....no time for range and practice and lessons and (no business playing blades) but I tried the apex mb in the simulator one day and consistently hit it better than other game improvement irons. I already have a set of BLACK CF16 that I love and are my regular gamers but I always wanted to try blades. I got a set close to brand new for a really good price on CPO when they first hit the site. I have played them multiple rounds and I find them no more difficult to hit. Puring a shot with these is definitely an amazing feeling. May require a little more focus but for someone who shouldn't be playing blades by everything you read, my scores have remained the same despite a more demanding club. The clubs are gorgeous and are really fun to play. I got 5-AW in Apex Mb and added a 4i X forged. I almost feel the mb are easier to hit than the X forged. Either way, I golf for fun and to clear my head for 4 hours and these clubs allow me to have fun and pretend I'm a decent golfer. I'm never making the tour so in regards to what I want to game I do whatever I want. Also if you do go Apex MB make sure you get the AW.....probably my most favorite club in the set....a precise scalpel. I have the Apex MB's and am playing them 5-pw. When I was fitted I actually had better numbers with the MB's and they were easier to hit for me. I just had to wait till I could find a raw set with shafts I liked and then I grabbed them. I sold my P790's to go back to a more traditional iron and I don't regret it. 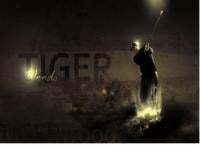 I may add a 5 and 6 iron in the Xforged but I am getting great numbers and the feel is better on the MB's. How do you like em? I’ve hit a few times and thinking about picking up a straight cb or flow set this week after some whacks on a monitor. Love the small look. Couldn’t have said it myself as an Apex MB Raw and CF16 owner. Exactly my thoughts. If you like the looks of all 3 then that’s part of the battle. By “all around” I’ll assume its looks, forgiveness, and performance and the 790s fit that bill pretty well. I got them for something stupid. When they first went up on CPO way before Black Friday they were like 30 or even 40% off and I got a set with KBS $ tapers for that price.